Today we celebrate International Justice Day. 13 years ago, on July 17, 1998 2002, the Rome Statute came into effect, enabling the creation of the International Criminal Court. A few years later, signers of the Statute designated July 17 as International Justice Day, a day to all come together and celebrate the advances made in international justice – and reflect on ways in which we can strengthen the system and ensure no crimes are left unpunished. Today, 116 countries have ratified the Rome Statute and are members of the ICC. 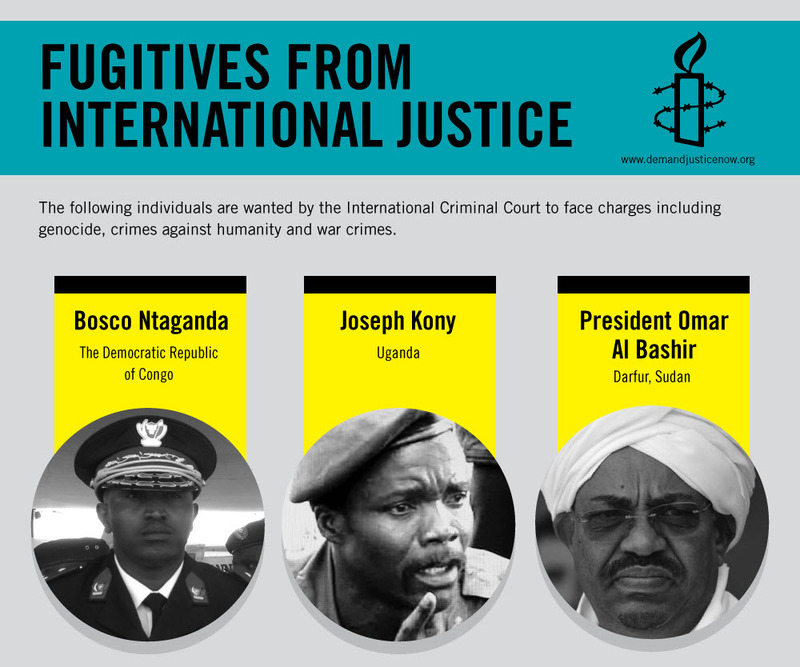 To date, three states – Uganda, the Democratic Republic of the Congo and the Central African Republic – have referred situations in their countries to the Court, the Prosecutor of the ICC has initiated an investigation in Kenya, and the UN Security Council has referred the situations in Darfur, Sudan and Libya to the Court. The Prosecutor is also in the process of conducting preliminary investigations in several countries, including Colombia and Cote d’Ivoire.